Private Proxies. 25+ Locations. 100% Guaranteed. | SquidProxies.com Squid Proxies – Private Proxies. 25+ Locations. 100% Guaranteed. Private Proxies with Guaranteed Quality! 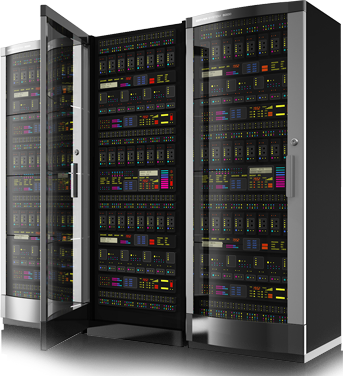 Worldwide servers with 1,000+ Mbps dedicated speeds. From various cities across the US. Just specify the IP and PORT in your browser. No advertising of any kind on our anonymous proxy servers. Hide your IP without revealing that you’re using a proxy. Receive ips from various subnets and locations. 24/7/365 Access to you proxies. We offer among the best prices in the industry. Compare away! 24/7 top-notch support. Test our response time! Works with ALL browsers and ALL bots support HTTP/ HTTPS proxies. You can request all new proxies every month after sending in your renewal payment. We provide private proxies and shared proxies for just about any legal use. Our proxies work great on just about every website. Proxies are locked to your IP, so no username and password is necessary, and your proxies are setup instantly after your order’s payment is received. We guarantee that our proxies will work for your purpose or you get a full refund.